Today, I share are my top 4 recommendations for practicing British English comprehension. The IELTS exam expects you to understand a variety of accents. The most common of these is North American English and British English. Sometimes, they have Australians or New Zealanders on the Listening exam as well. Remember, though, that even within the umbrella term “British English”, there are thousands of varieties. Thus, you must listen to a wide range of resources from the UK to ensure familiarity with them and be thoroughly prepared for your next IELTS exam. No Such Thing as a Fish– A hilarious podcast! It features 3-4 very intelligent British people (with different accents), sharing their favorite facts that they discovered that week. They are all writers for a British TV quiz show called QI (also highly recommended). You can find this podcast here. n.b. The following programs are all available on the BBC website. I’ve Never Seen Star Wars– A delightful show in which the host invites a new guest every week to try something new. The Archers– A fictional drama, taking place in the British countryside. You can also go on its website and read about the story and the characters. The Documentary– A serious news show from BBC World Service. It features stories about world news and history. In this episode, we provide further resources and activities for you to follow in order to get accustomed to a wide array of accents. As a final note, practicing your listening comprehension is only the first step. 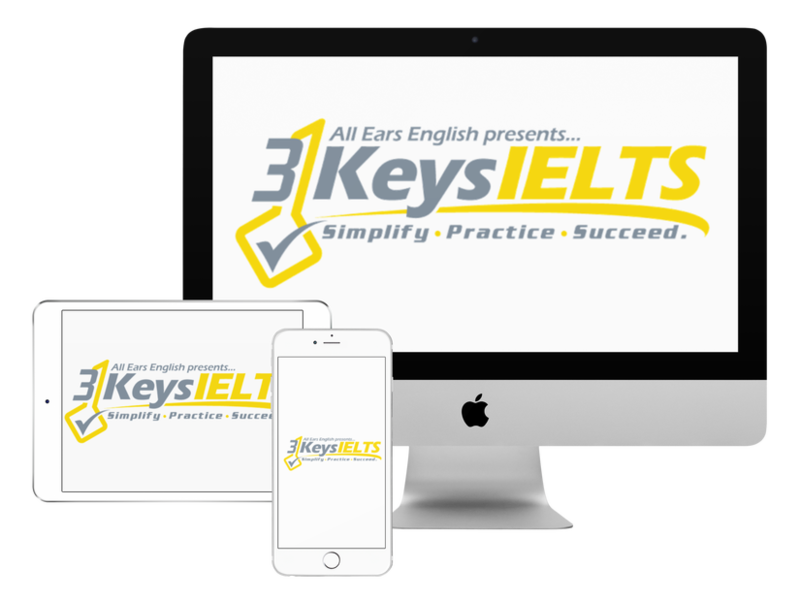 You still need to practice the strategies for the IELTS Listening exam. What do you think of today’s recommendations?